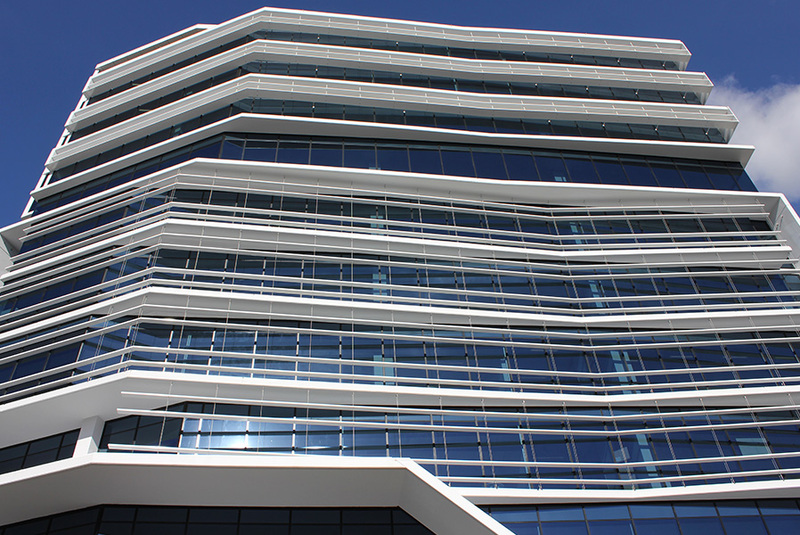 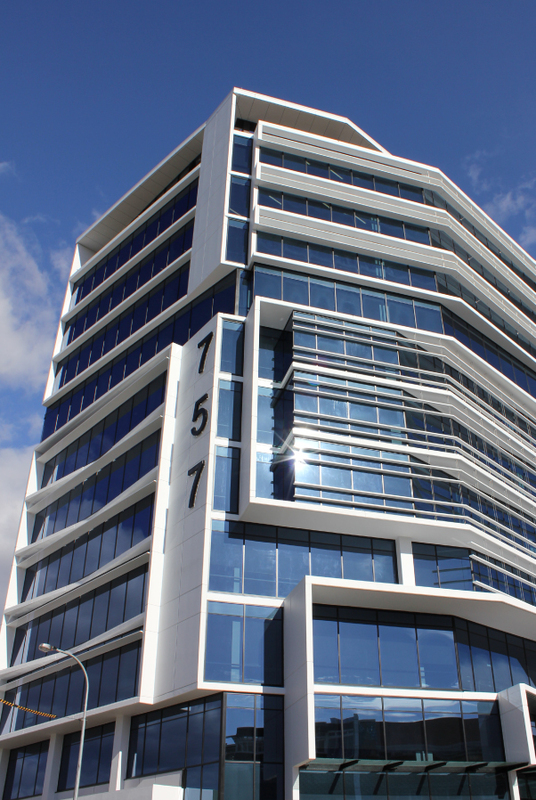 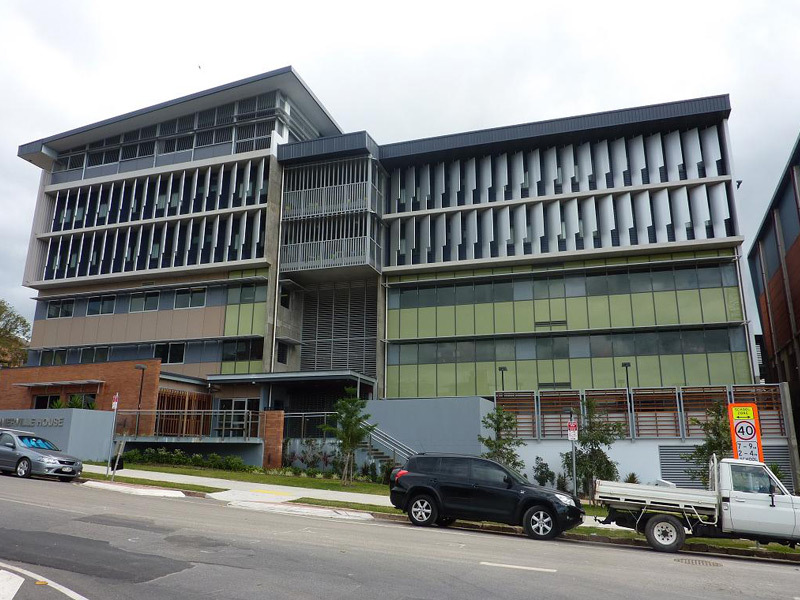 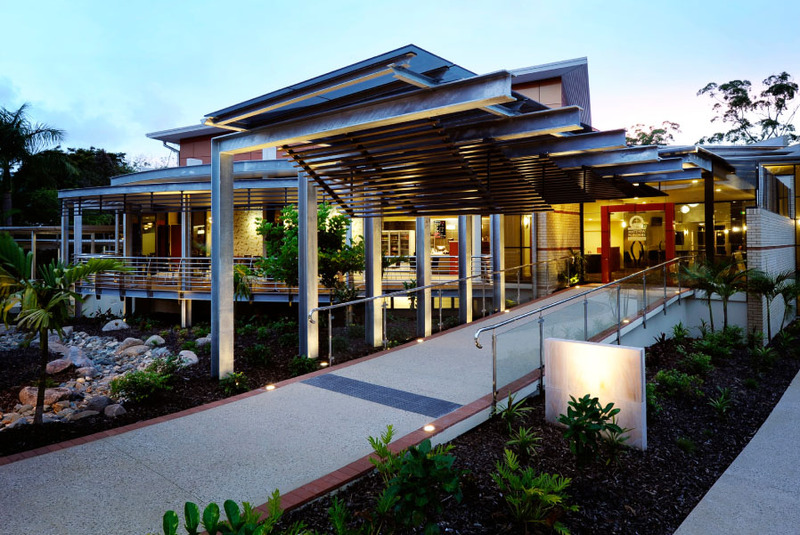 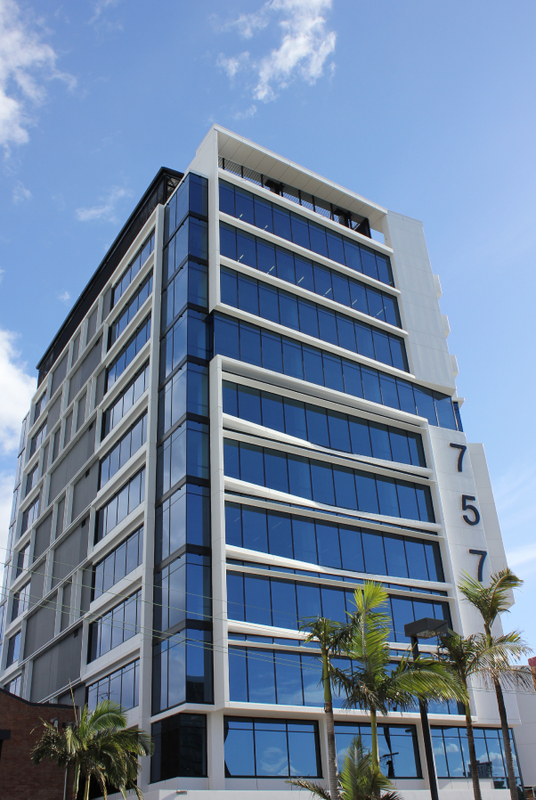 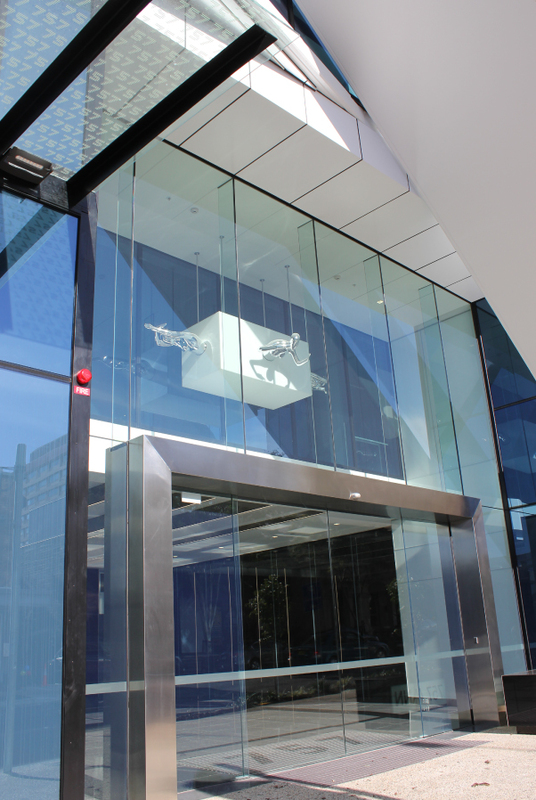 Hitec Glazing Pty Ltd specialise in commercial projects and architecturally designed upmarket residences and with the Elevate™ Aluminium Systems extensive range of products, we can offer a competitive and high performing range to compliment your project. 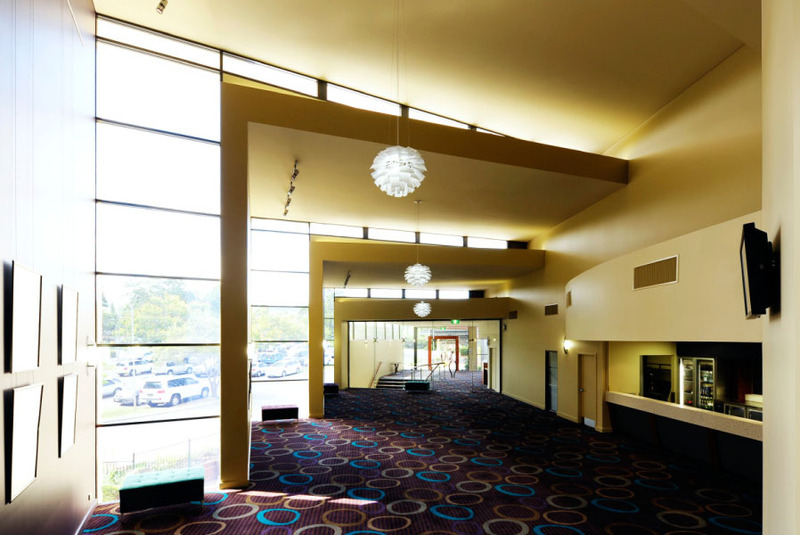 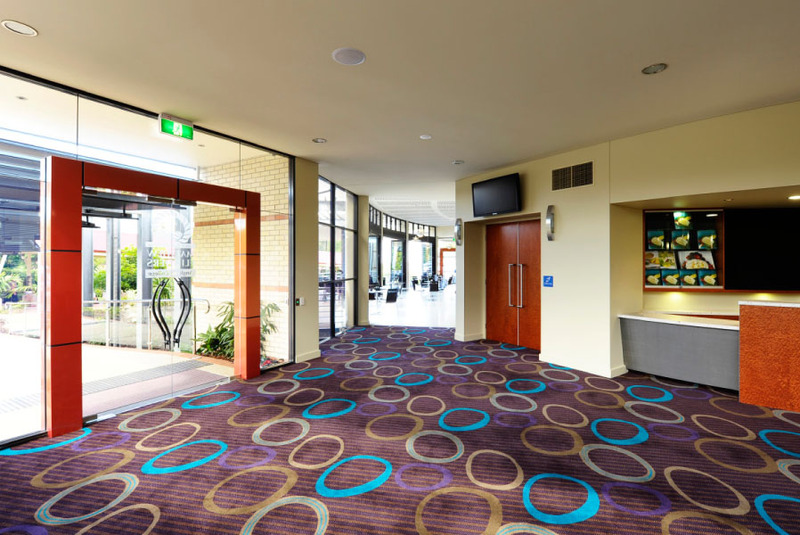 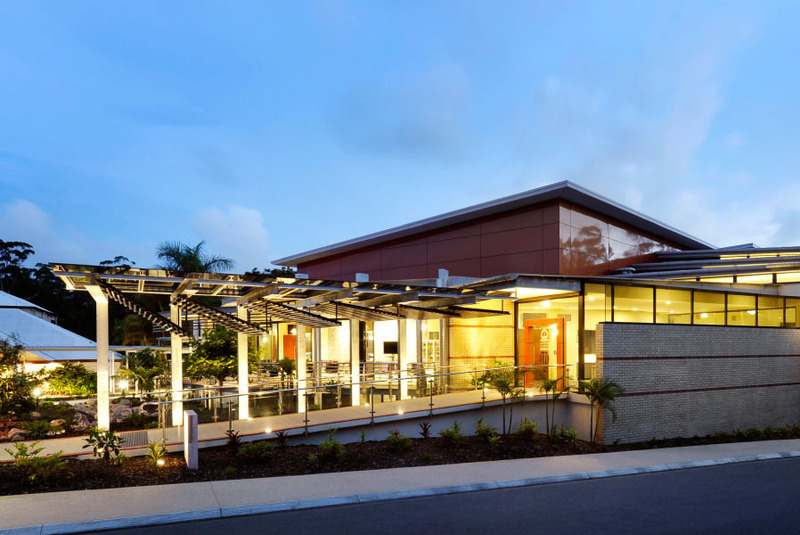 Hitec Glazing Pty Ltd is a privately owned family business based at Deception Bay, servicing South East Queensland including the Sunshine Coast, Gold Coast and beyond. 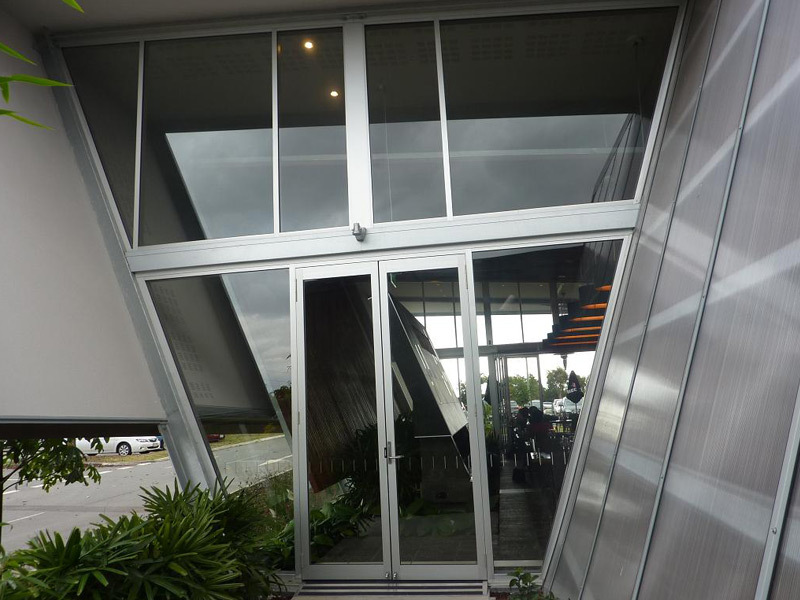 Kevin and Derryn Whight are the Directors/Managers of the company and have 52 years experience between both Directors in the aluminium window and door industry. 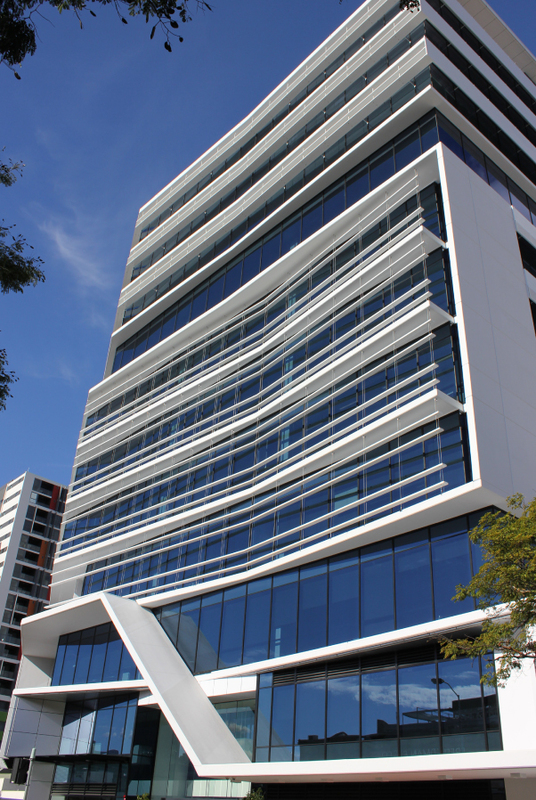 The experienced team at Hitec Glazing Pty Ltd are always willing to give helpful advice on all your aluminium joinery needs, no job is too big or too small for this dedicated team of professionals. 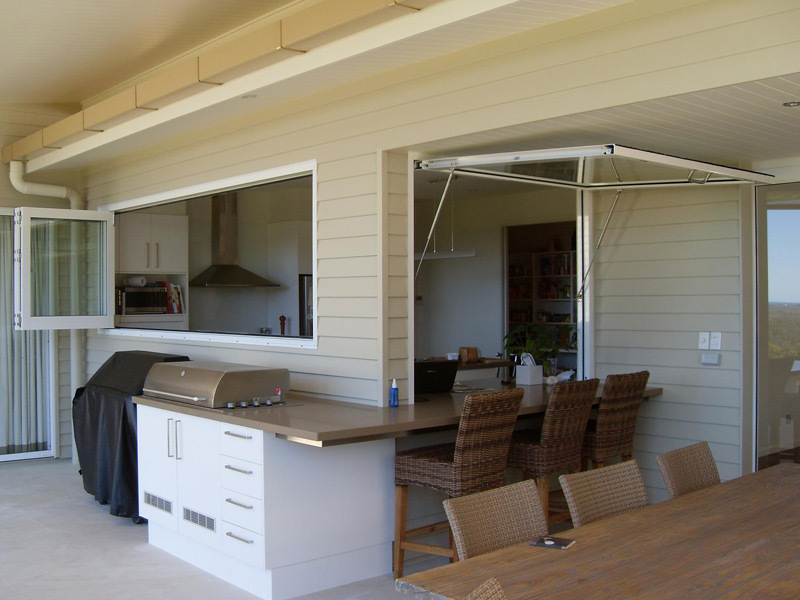 Whether you are building or renovating talk to our team for some helpful advice.